This assessment was prepared for two proposed eco cabins. Before this project could commence Eurobodalla Council had to provide a referral letter to the RFS that clearly identified that the development had been classified as an ecotourism facility for the special provisions of PBP 2006 to apply. A building construction level of BAL 29 was required for both cabins. An APZ for each cabin was provided along with a monitoring and fuel management program. 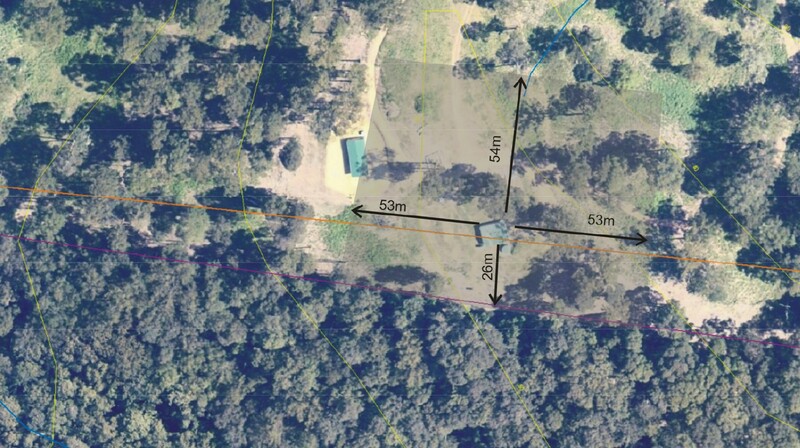 Alternate access was recommended because both cabins were located over 200m from the main road. Lastly an emergency evacuation plan had to be established.